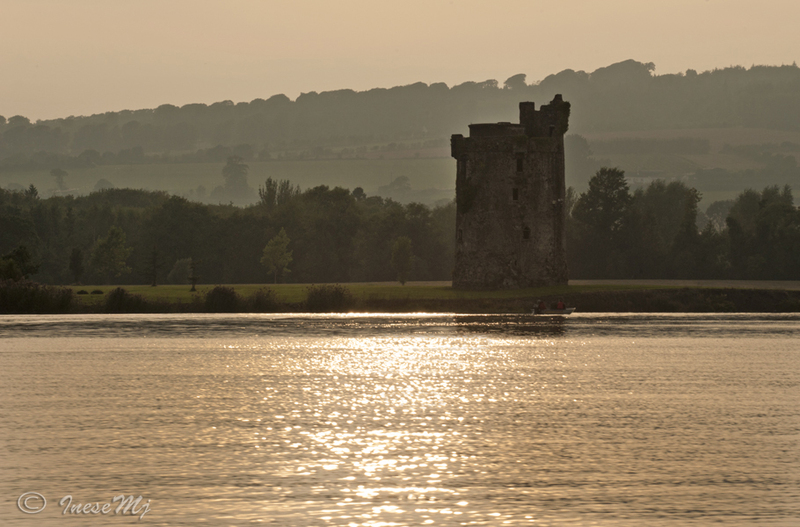 Right before I left the town our Camera Club had an exciting outing: a boat trip from Carrick on Suir marina to Mooncoin and back, courtesy of Carrick on Suir River Rescue. This noble organization has never received any funds from the Government and has been assisting in rescue and search operations all over Ireland since 1960s. At the moment they have sixteen volunteers who are on 24/7 call. If someone can make a donation, please read this page. They also have a charity shop in Carrick on Suir where you can donate unwanted goods. 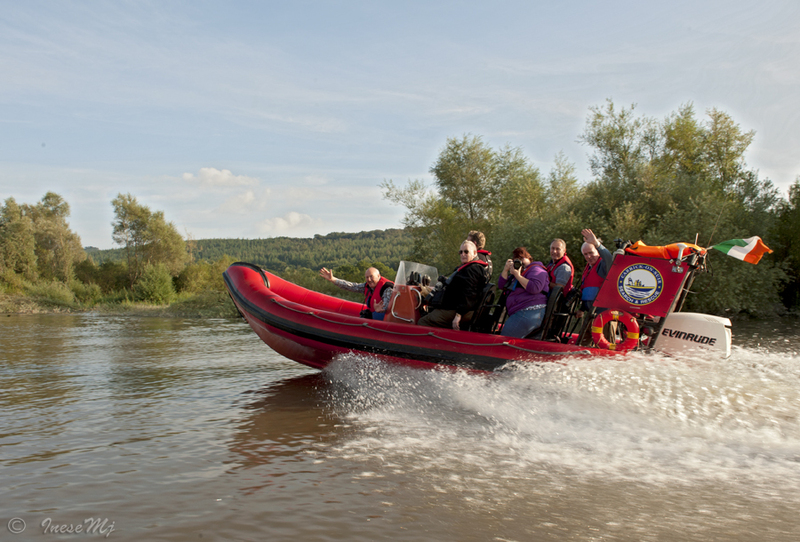 Here are a few images from that boat trip. On the way back it is getting darker. Last week I was nominated for two rewards. Wow. Many thanks go to the inspiring bloggers who are just too kind and supportive. First one was a One Lovely blog nomination. I was nominated by a wonderful lady who inspires her readers to change their life. 1. Thank the person who has nominated you. Provide a link to his/her blog. 2. List the rules and display the award image. 3. Include 7 facts about yourself. 4. Nominate 15 other bloggers and let them know that they have been nominated. This is a way to introduce others to bloggers that you love. 5. Display the award logo and follow the blogger who nominated you. 1. I have sense of humor. 2. I am a lousy swimmer. 4. I have lived in Moscow 5 years and never visited Lenin Mausoleum. 5. I feel sorry for the elderly. I always did. 6. I love mathematical puzzles. 7. I feel perfectly comfortable going to the movies or theatre by myself if no one is available. My favorite part. I nominate these 15 amazing bloggers. Please check out these blogs! 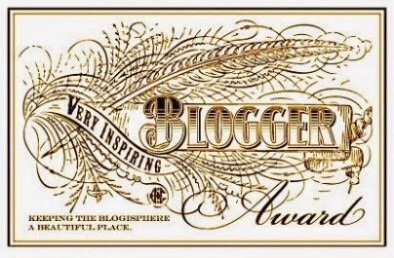 And here is the other nomination, A Very Inspiring blogger award. Thank you Nana Noyz! You are too kind! I always feel humbled because I know how many really inspiring blogs are around. 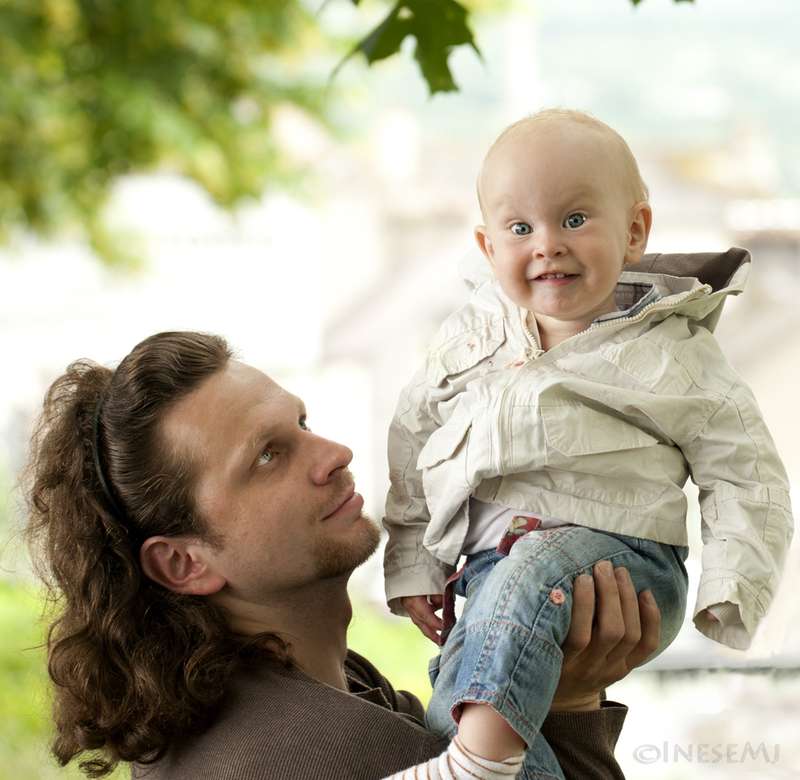 Please check out this wonderful blog! Nominate 15 other amazing blogs and comment on their posts to let them know they’ve been nominated. 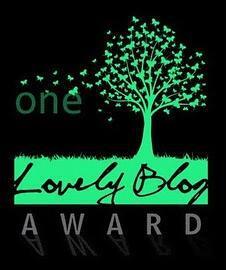 Proudly display the award logo on your blog and follow the blogger who nominated you. Please click the links. You might find a new blogger friend. 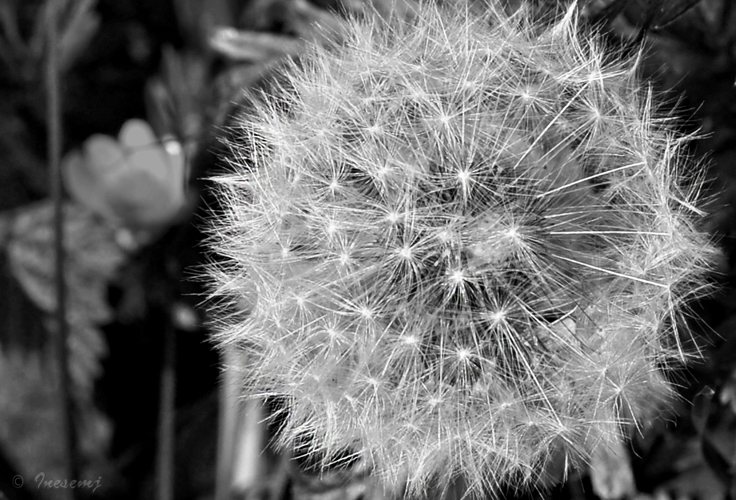 Photography tip of the day: Look in your viewfinder and make a composition before you press the shutter button. 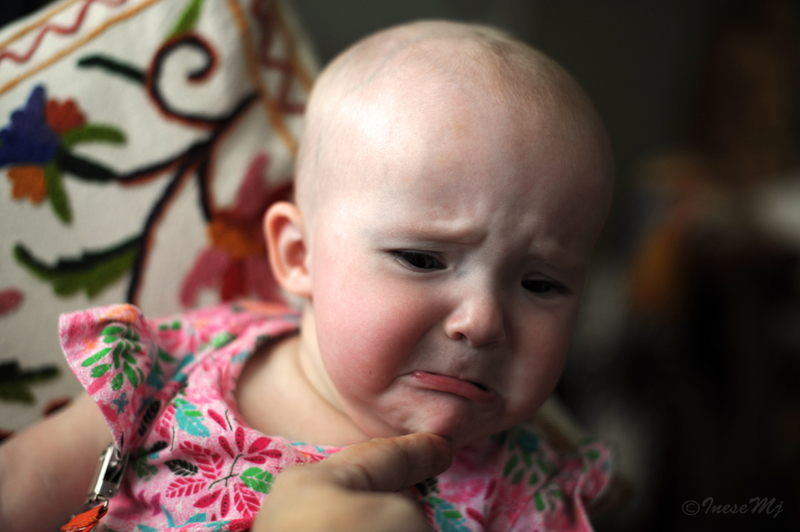 I know that it is a digital camera, but still you will spend less time deleting bad quality images. Beautiful pictures of a lovely place. Thanks. 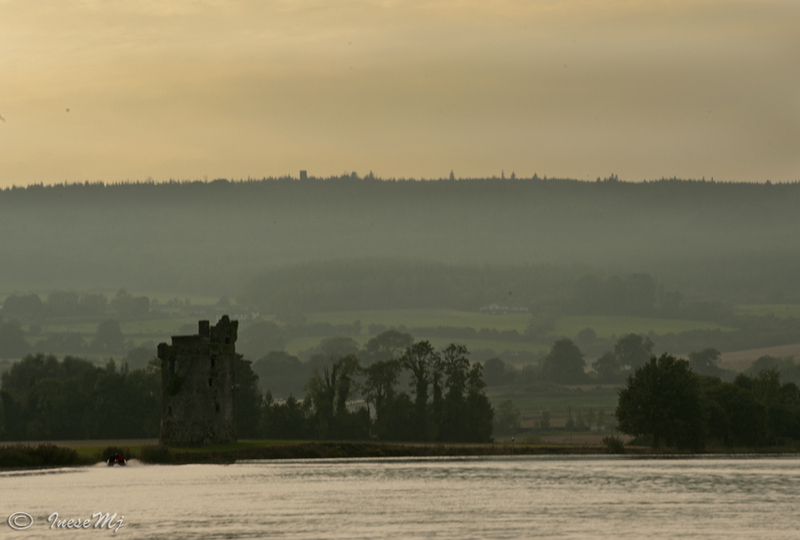 I am just writing a post about the mythology behind the 5 longest rivers in Ireland, the Suir being one of them, so I am delighted to see your images, tbey really help me get a feel for the place. Also, looking at your home page, is that a fox you have for a pet? Hi Ali! Yes, it is a fox. You can read about them here: https://inesemjphotography.com/category/fox-news/. Love these articles! Your photography is stunning and you have a very keen eye. I have always loved foxes since I read a story about the wild foxes on Hampstead Heath in London as a child. I remember listening to their calls when I had my first child and had to wake in the middle of the night to feed him. Moving into the heart of rural Ireland I hoped to see them in my garden, but although we get lots of rabbits and hares, we’ve never had a fox. Maybe they stay away because of the dog. 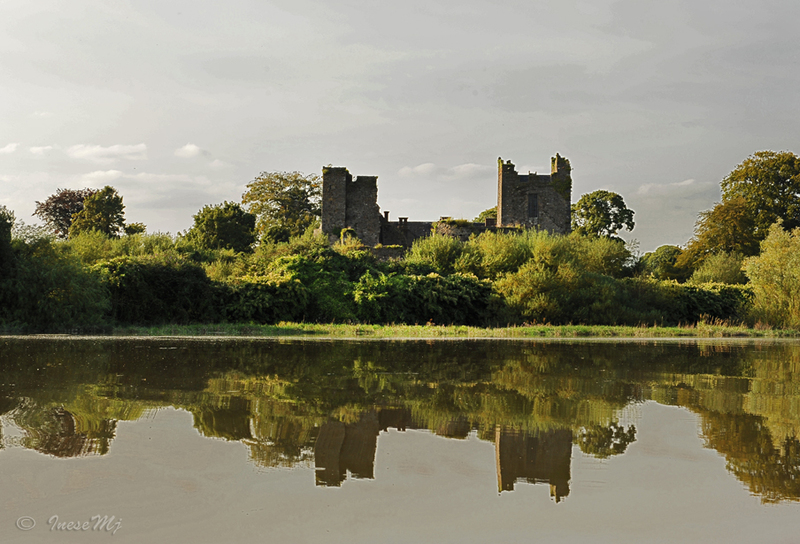 Ican see why walking along R Suir destresses you… its beautiful! I would love that! Thank you. Thank you for linking to my blog, dear Aquileana! Those evening shots are gorgeous! I can feel the humidity off the water! These are gorgeous! That peachy-golden evening light in the castle and boat photos is amazing! Thank you so much for the award nomination! There are Camera clubs almost everywhere in Ireland. I am sure there is a group of photographers meeting together in your city. A website Panoramio which now provides all the images for Google Earth was initially owned by Spanish guys. Good luck with this new home and adventure! New places are full of surprises. These boating photos are breathtaking, the light is aglow! Congrats in your awards! You have a very special blog, a treat! I wish you all the best in your city life. A new adventure! Hi Montserrat! I glad that you have found the nomination:) I was looking all over your blog and I think that the comment option was off. Anyway, I didn’t find any place to comment and notify you 🙂 So I am really glad you found it out by yourself:) Love your blog! You are welcome, you have a great blog! Amazing place you live now..great view! Wonderful photos..
Congratulations on the awards! Your blog is beautiful and inspiring, you deserved the awards..and thank you for nominating me! I feel honored! Thank you Indah! I want as many people as possible to know about you. And thanks a lot for the nomination. It is a huge honor to me. I enjoyed your parting views. Quite poignant and pretty! Thank you for the good wishes, Uncle Tree! Have a happy and peaceful week! 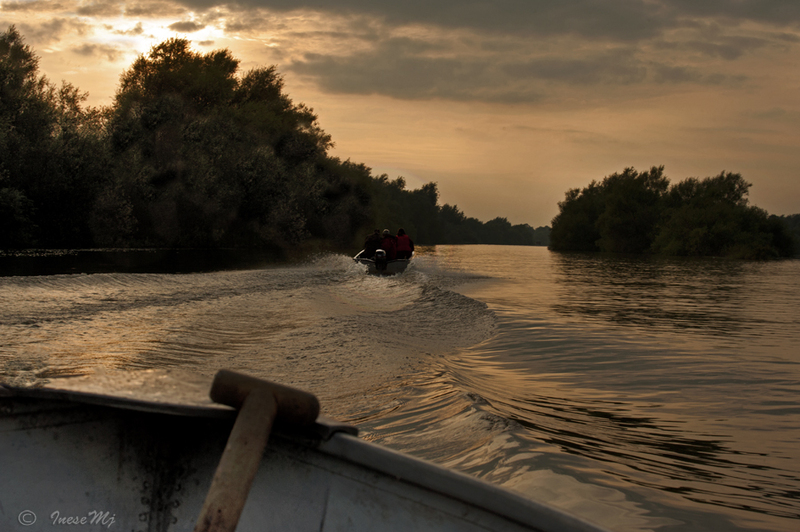 Oh, it does look like an exciting boat ride – beautiful photos. Hugs! It truly was! Lasted a good couple of hours.